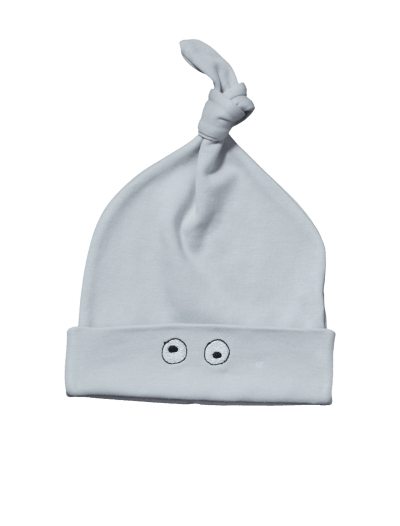 Baby Noomie offers newborn baby boy accessories that are sure to make any parent smile. 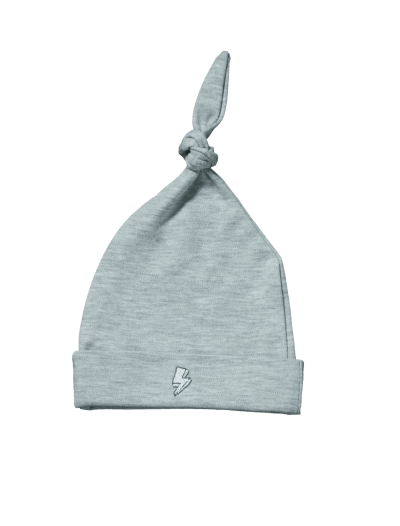 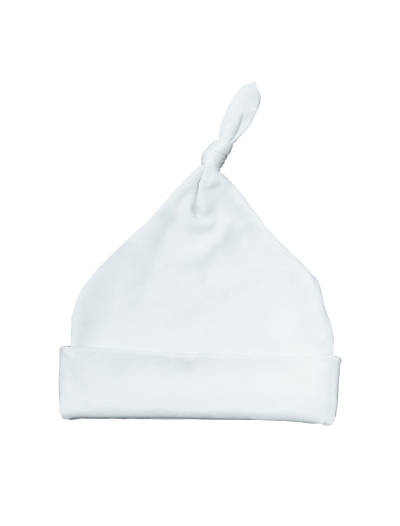 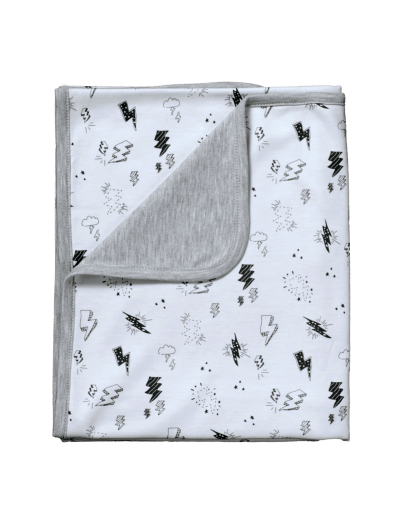 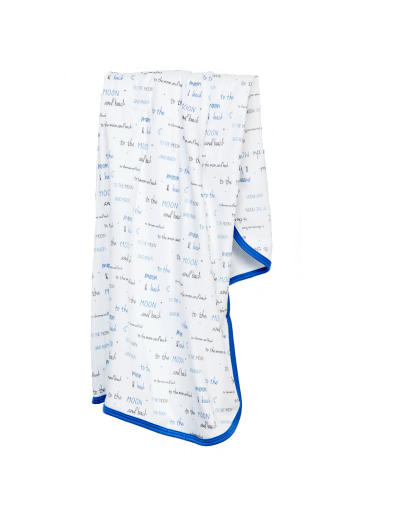 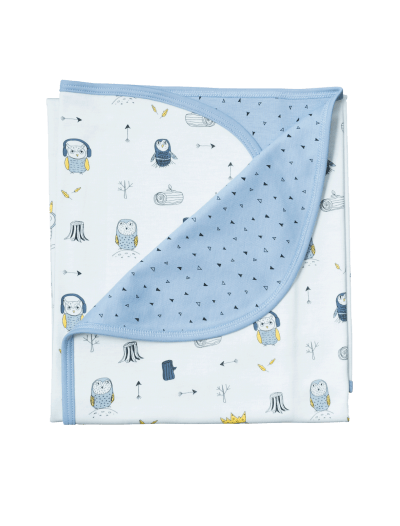 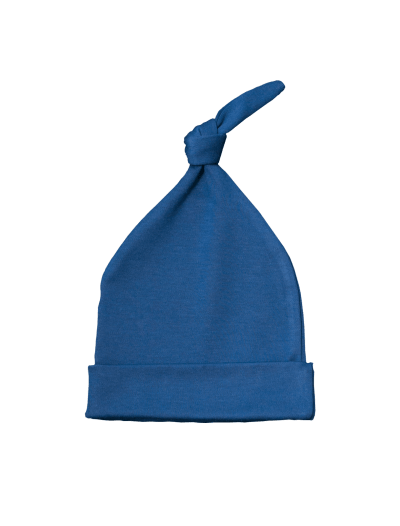 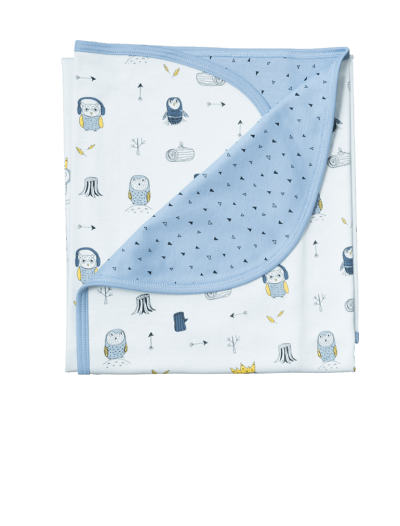 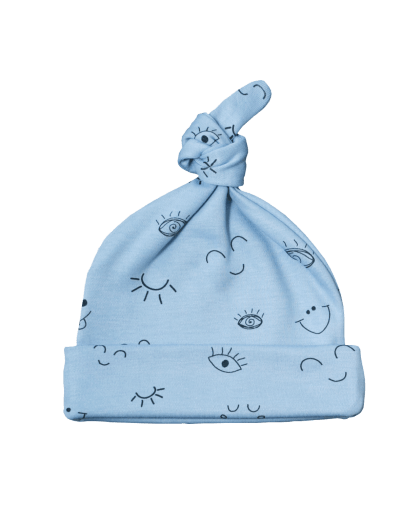 From cute beanie hats to double layer blankets, we have the items moms and dads need to keep their babies warm and comfortable. 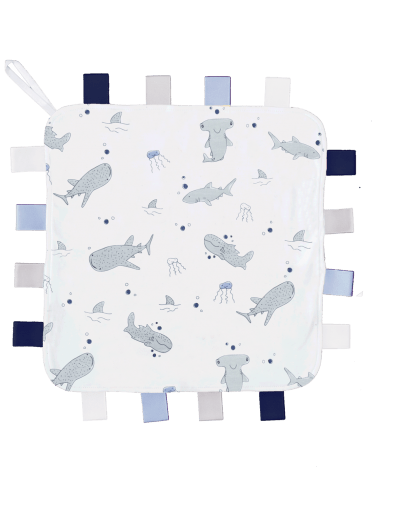 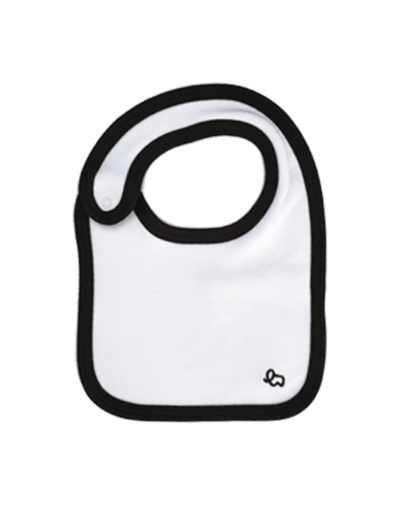 Plus, you can feel good knowing we craft all of our baby boy accessories with Pima cotton, one of the finest materials in the world. 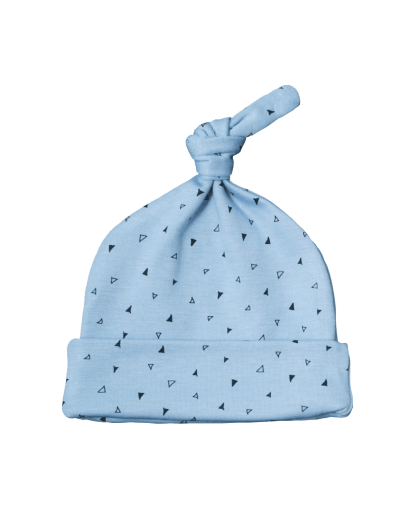 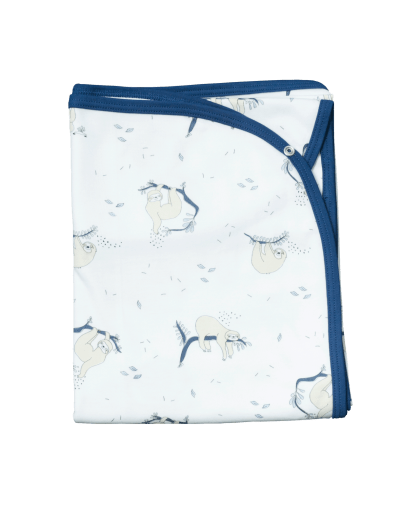 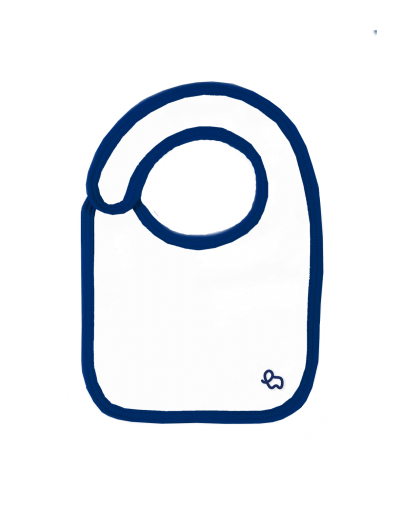 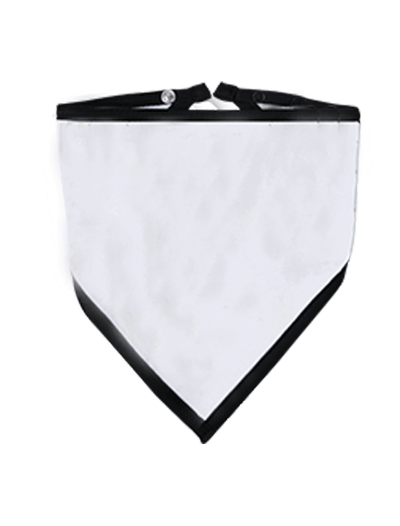 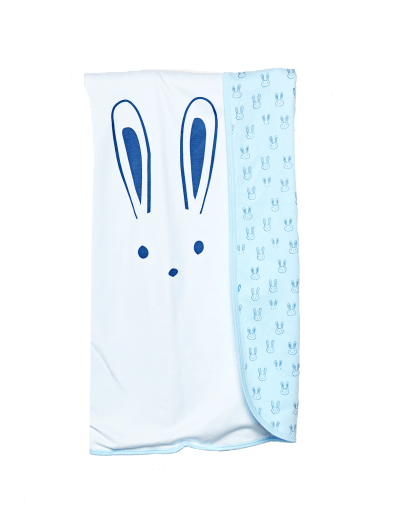 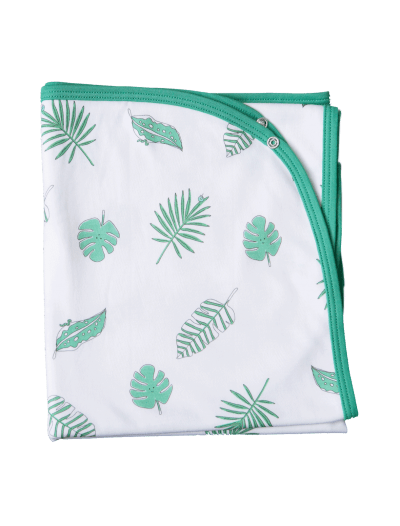 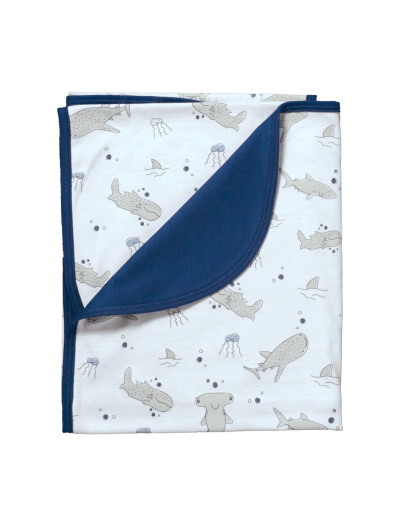 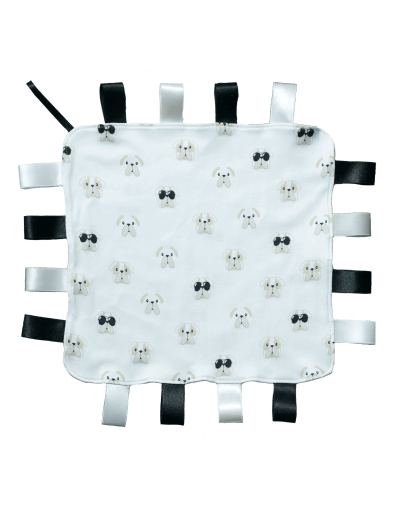 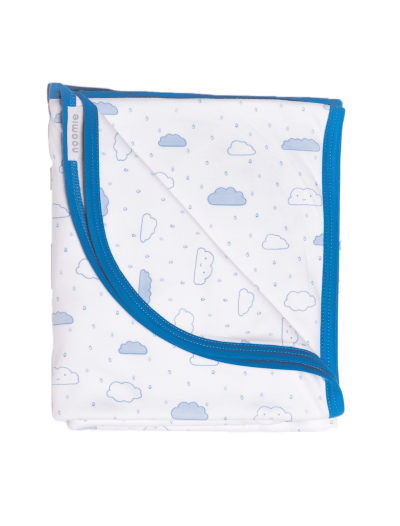 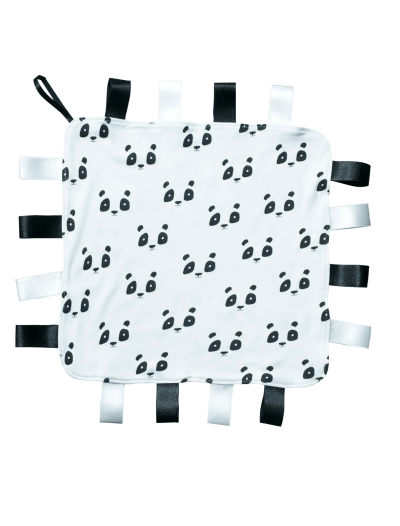 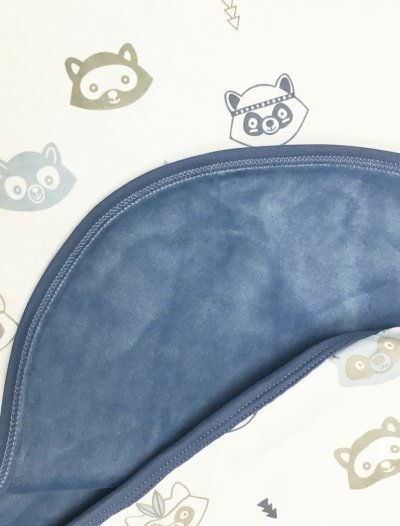 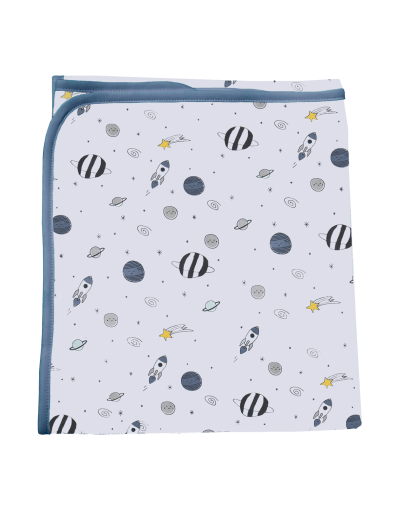 It’s a hypoallergenic fabric that’s cozy and durable, so our baby boy accessories will last for years to come. 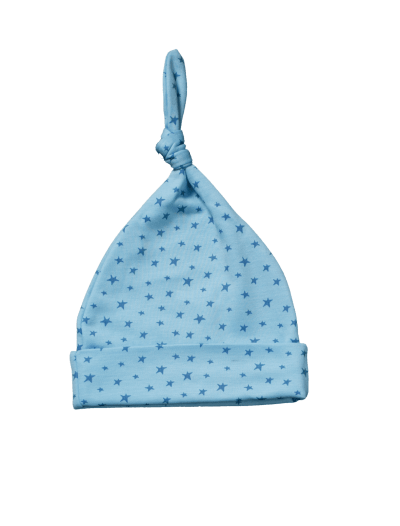 Available in the cutest prints and colors, choose from Baby Noomie’s selection of newborn baby boy accessories now.